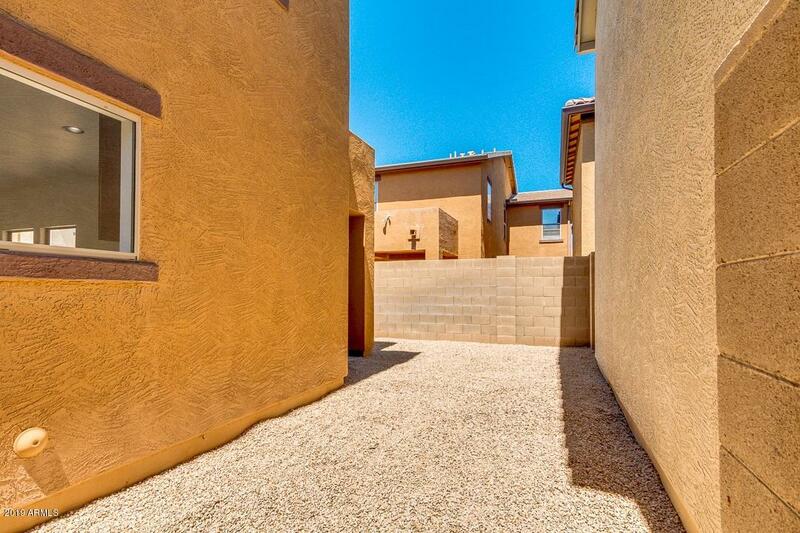 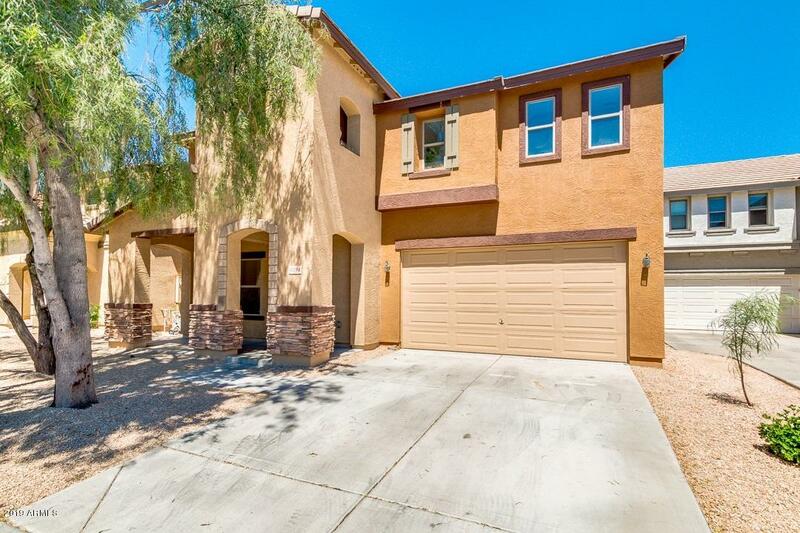 Beautiful 4 bedroom home with exquisite finishes. 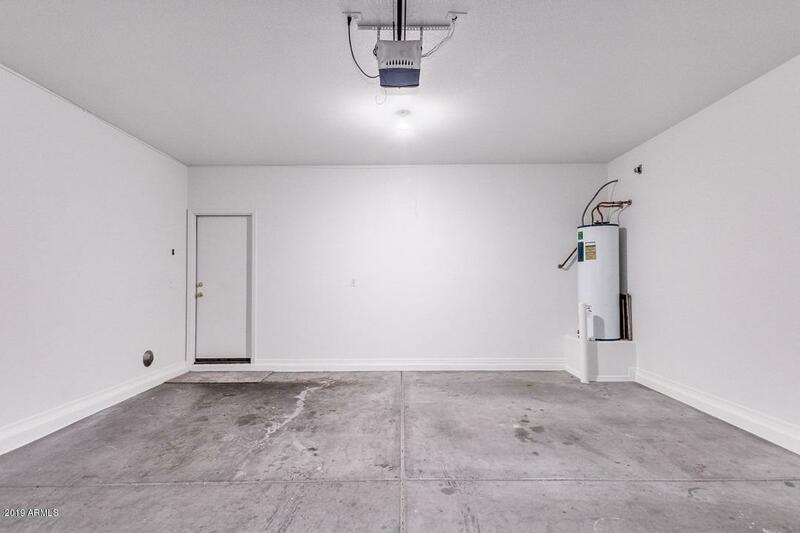 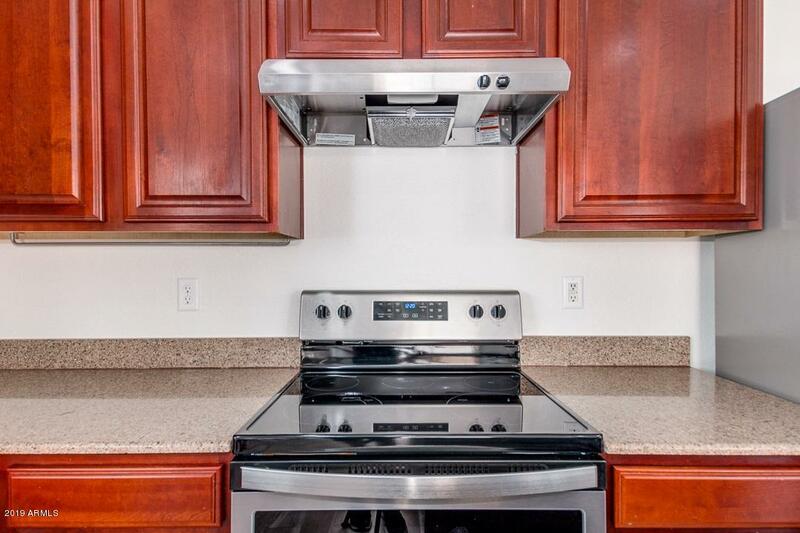 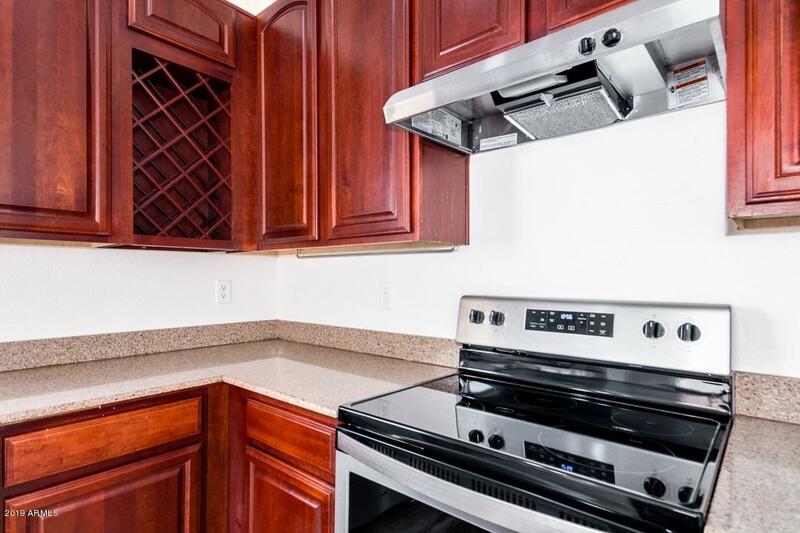 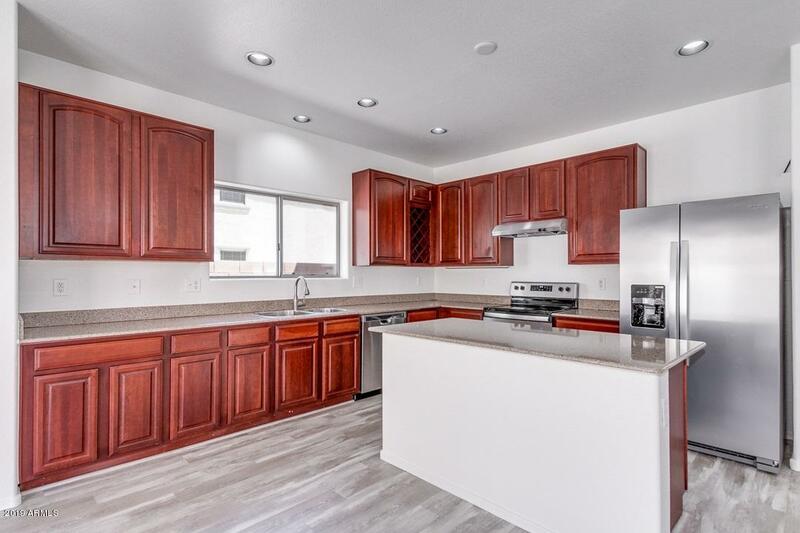 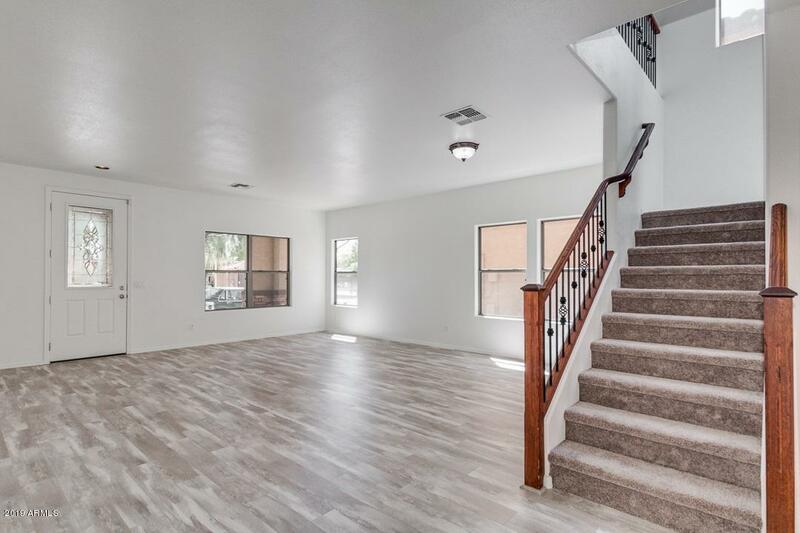 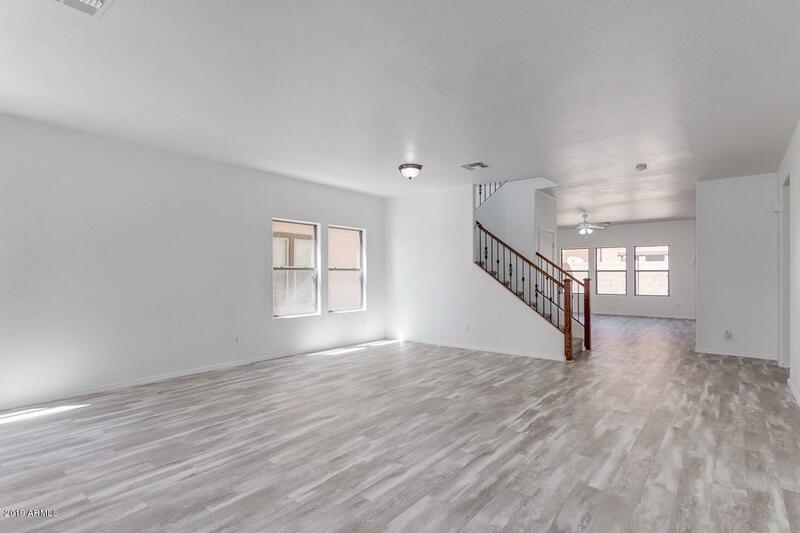 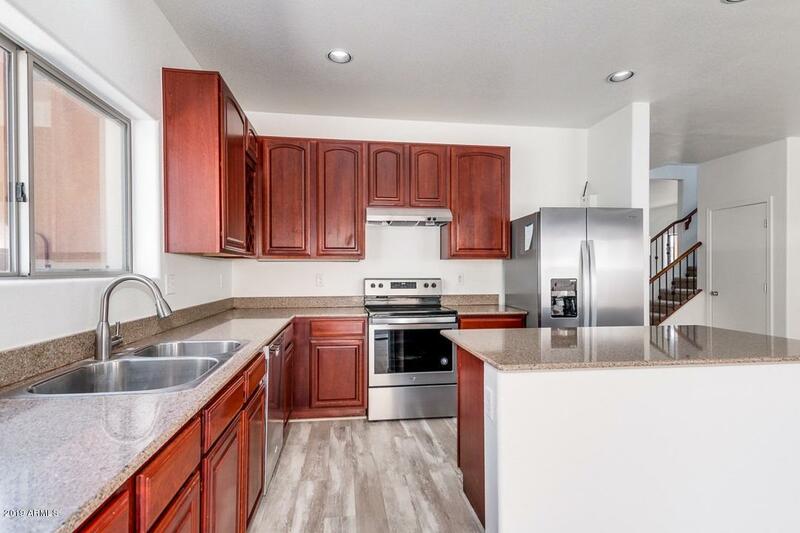 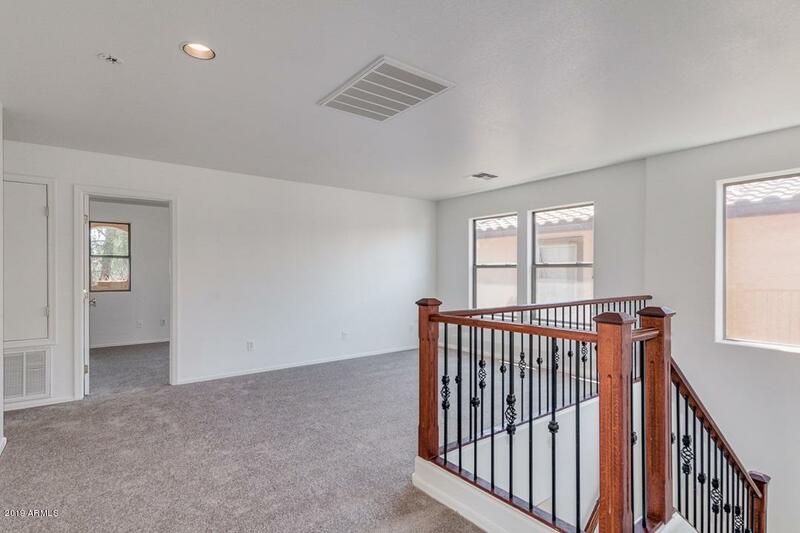 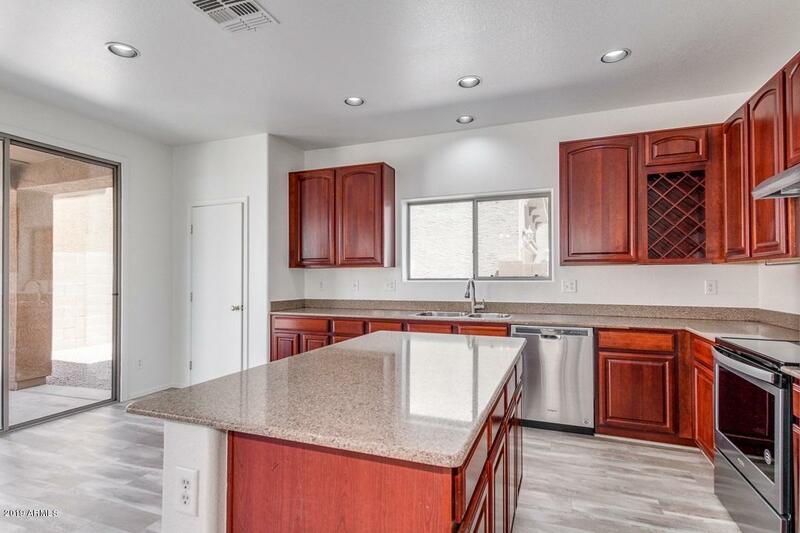 New flooring, new paint and new stainless steel appliances make this home stand out from the rest. 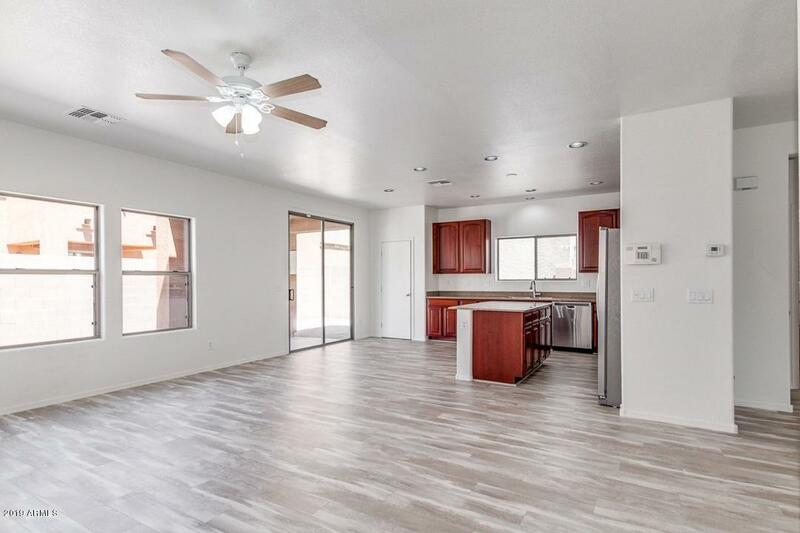 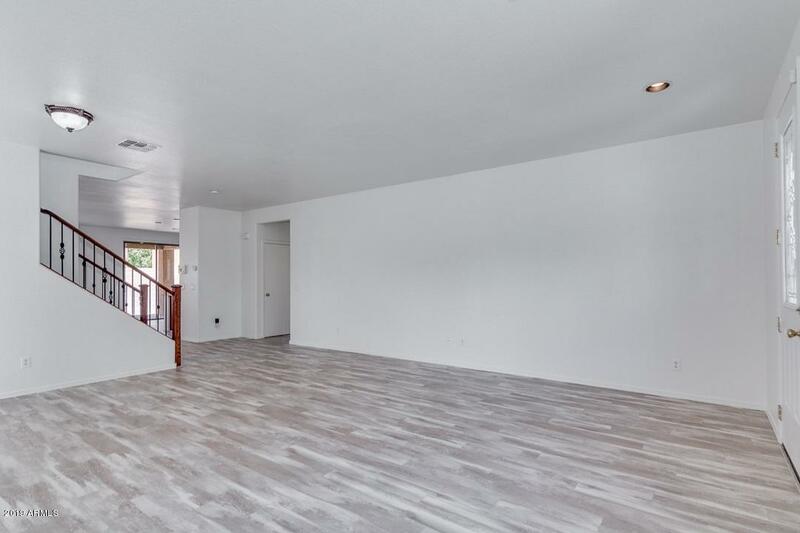 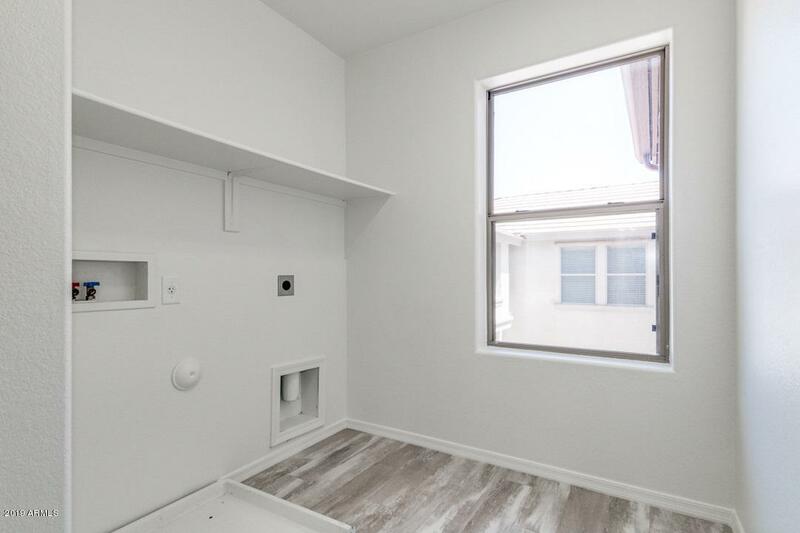 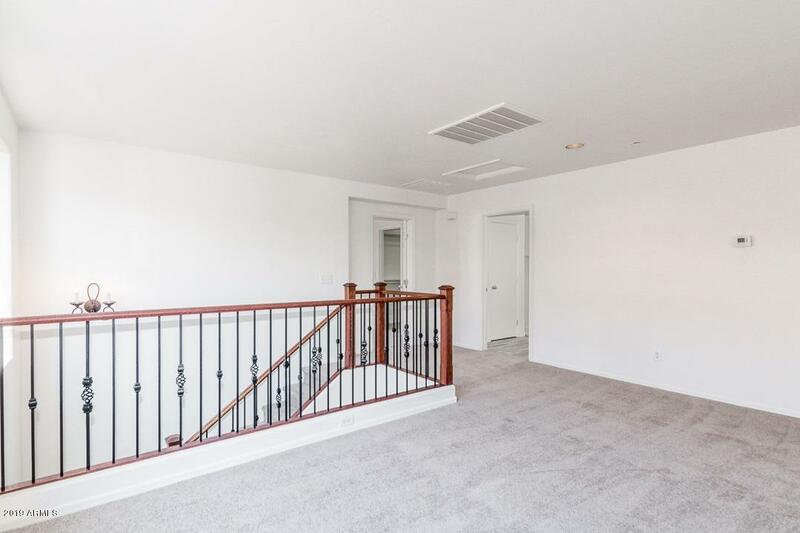 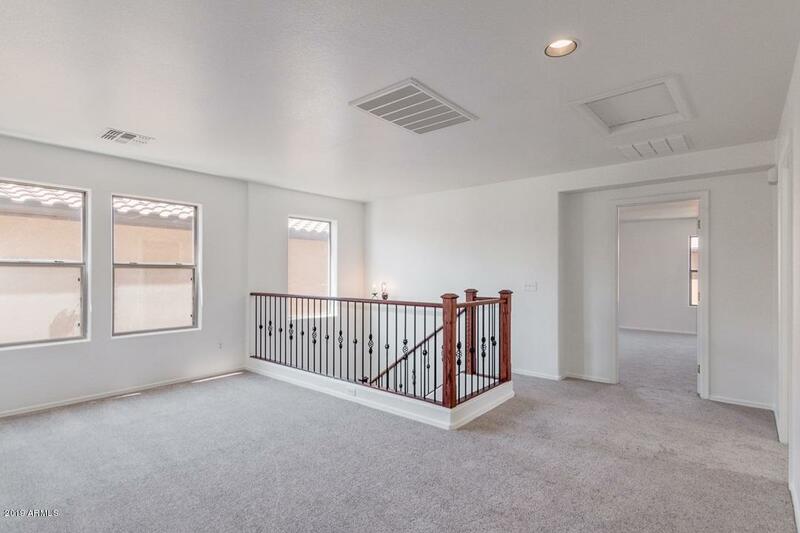 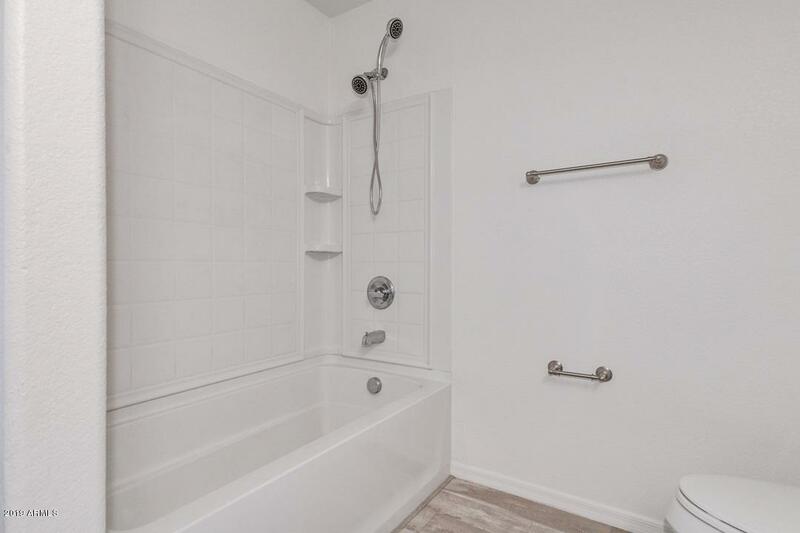 The home offers modern touches along with a convenient floor plan. 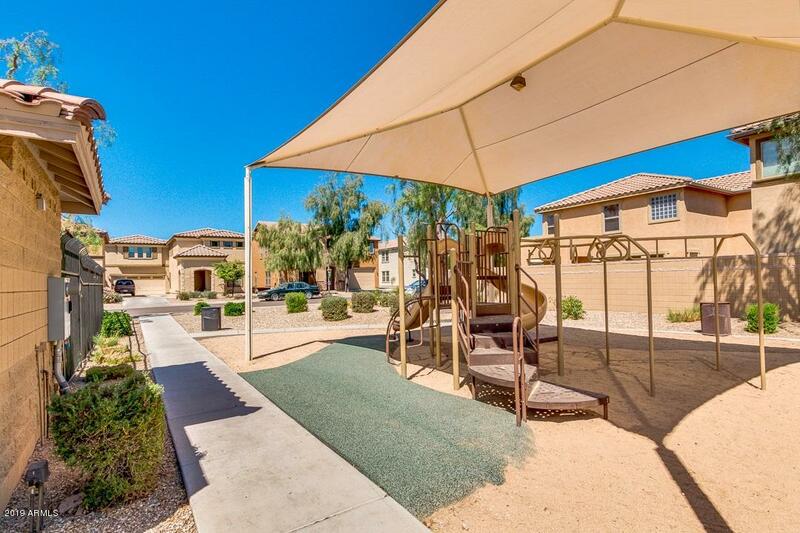 Situated directly across from Tarrington Place playground and community pool. 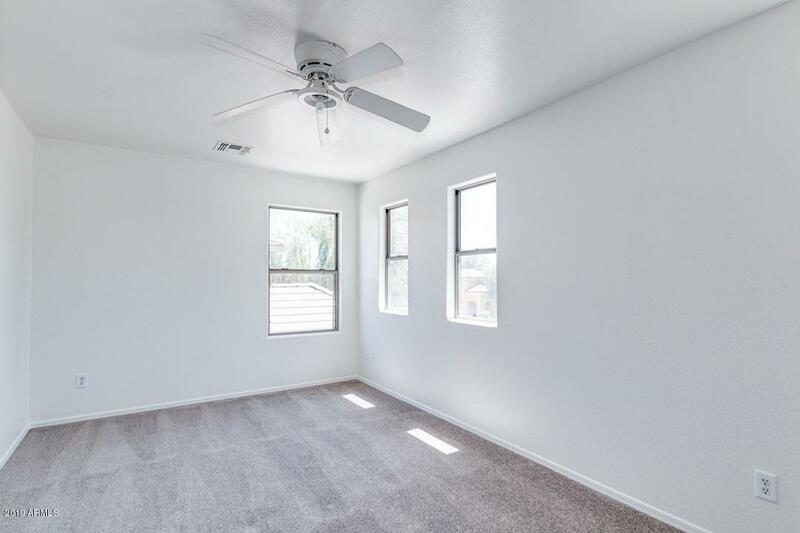 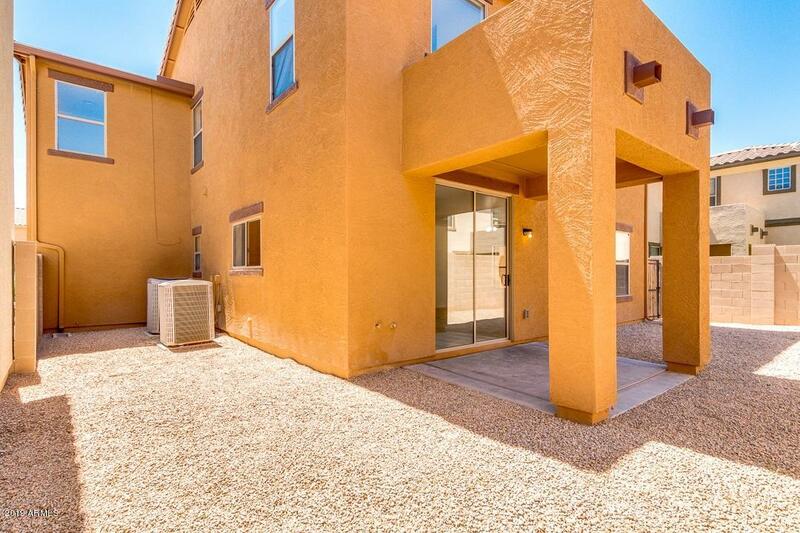 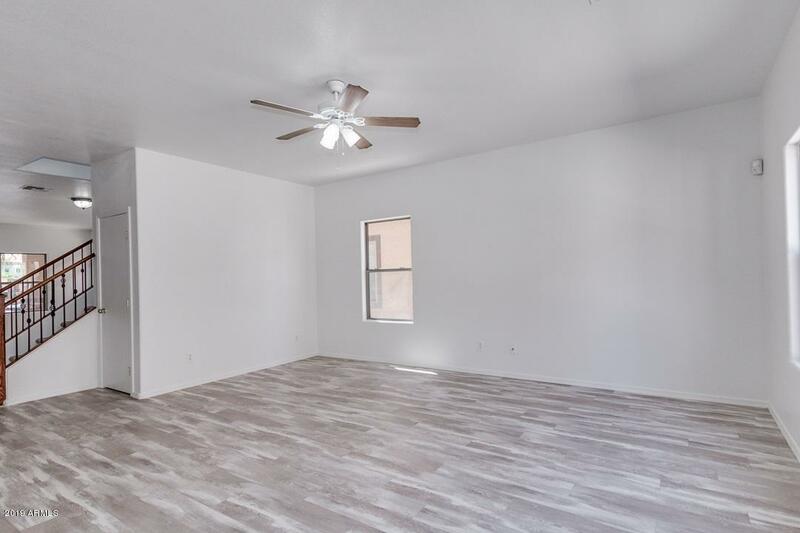 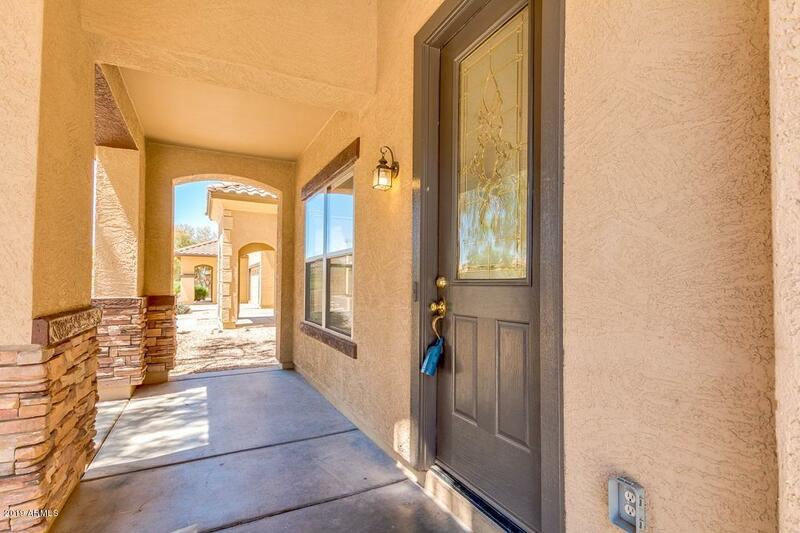 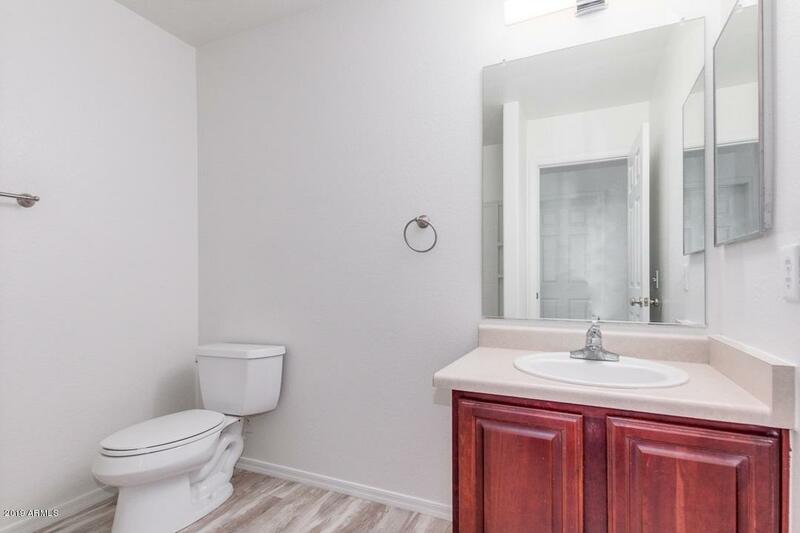 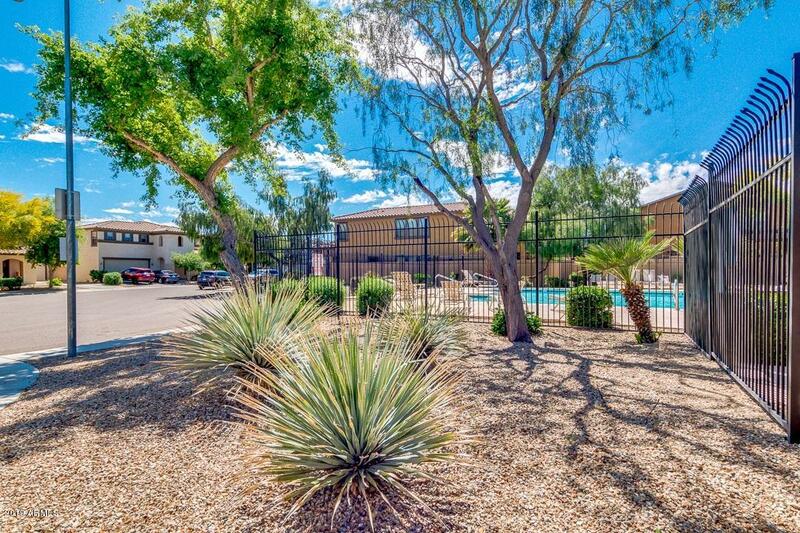 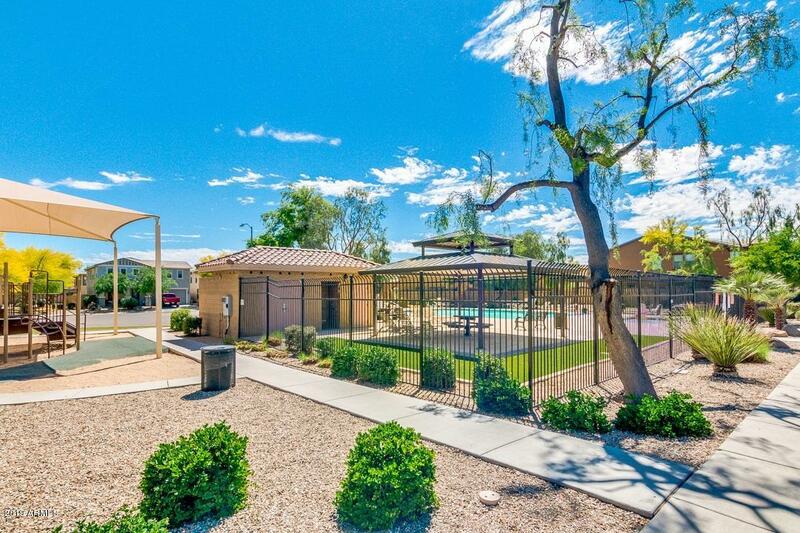 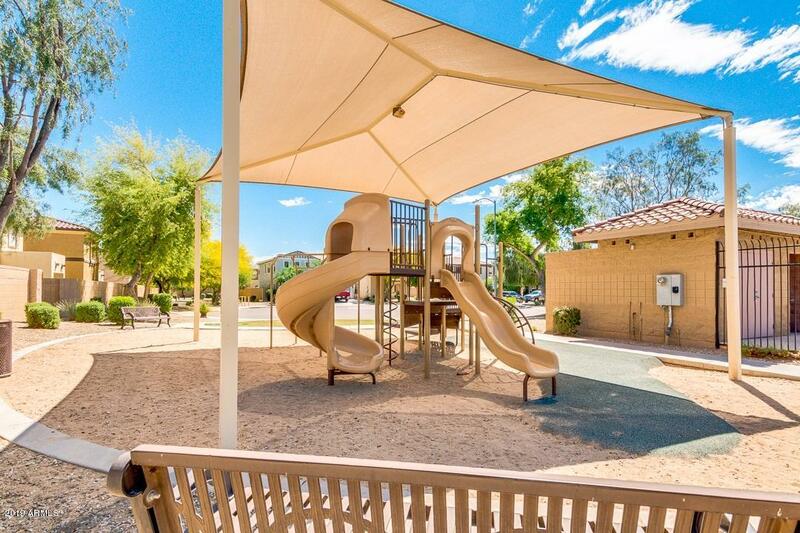 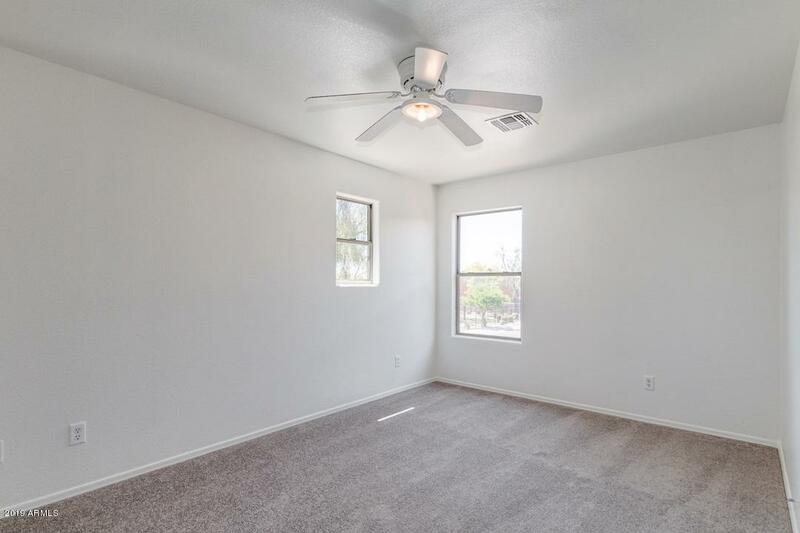 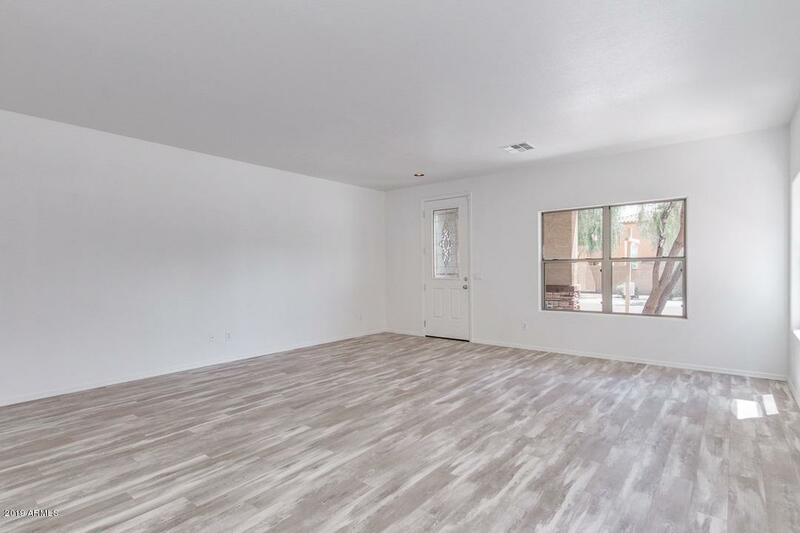 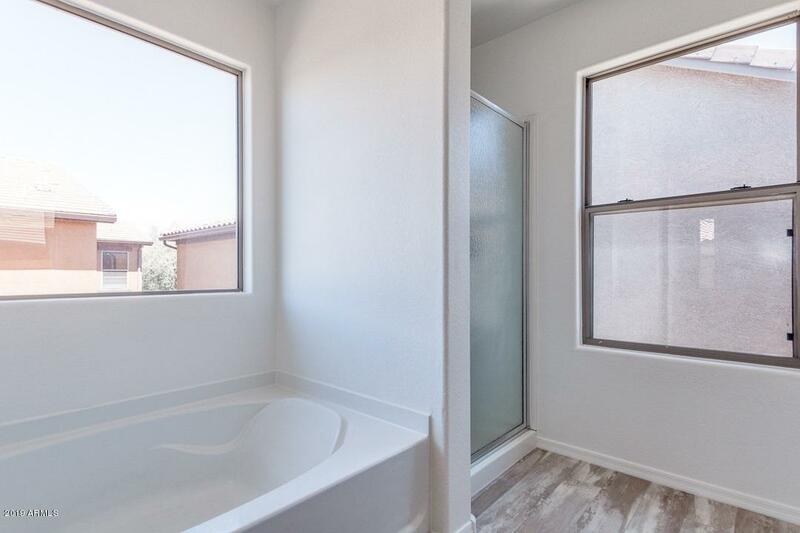 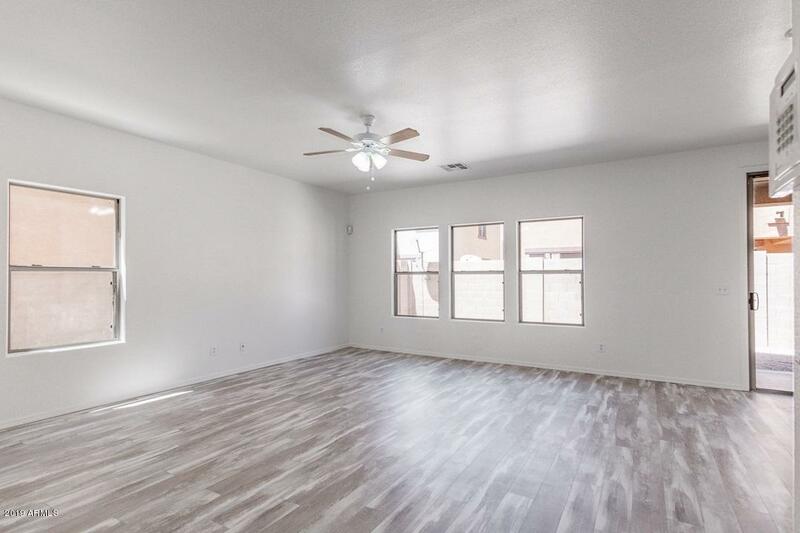 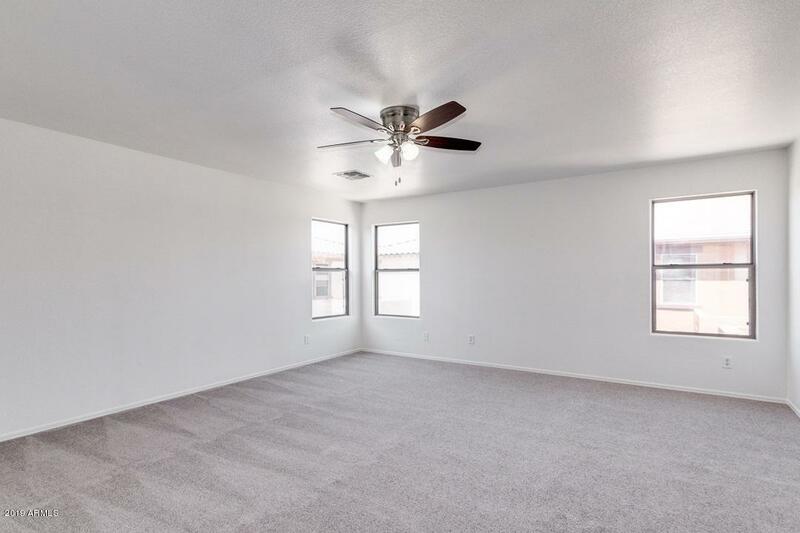 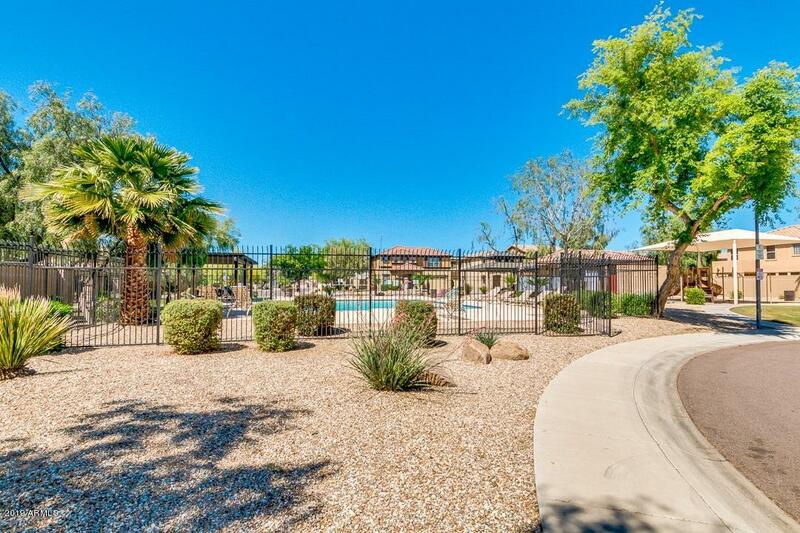 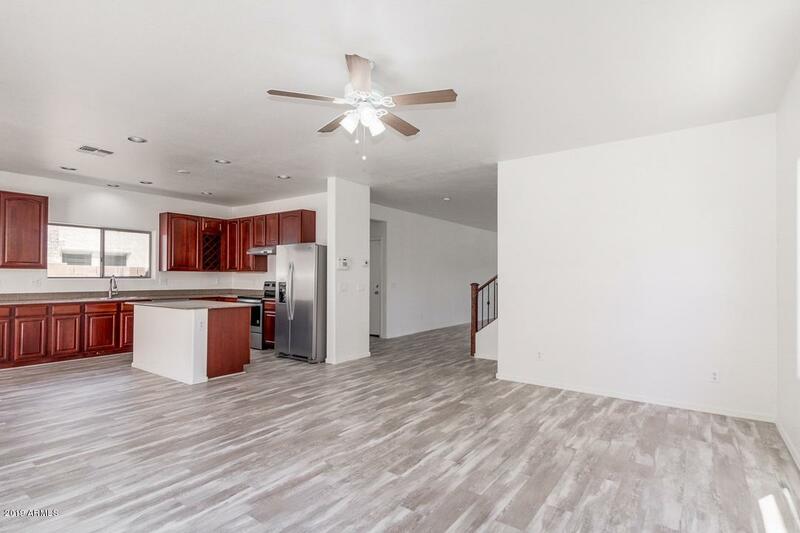 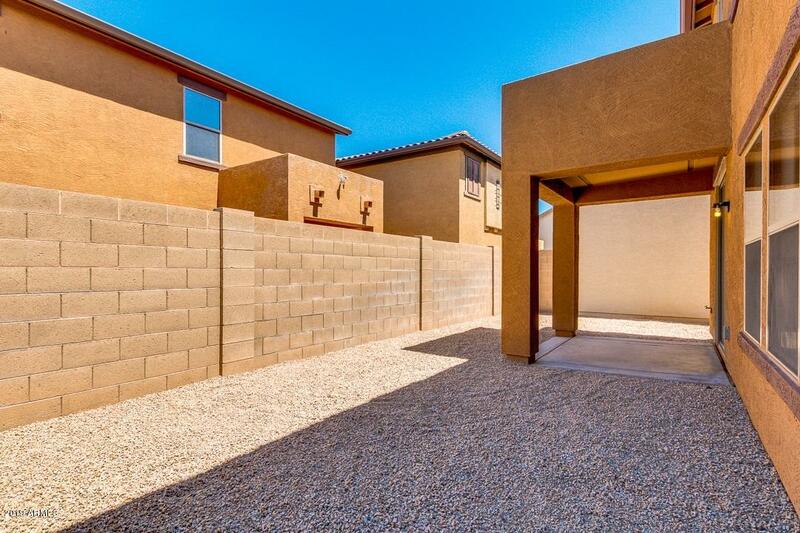 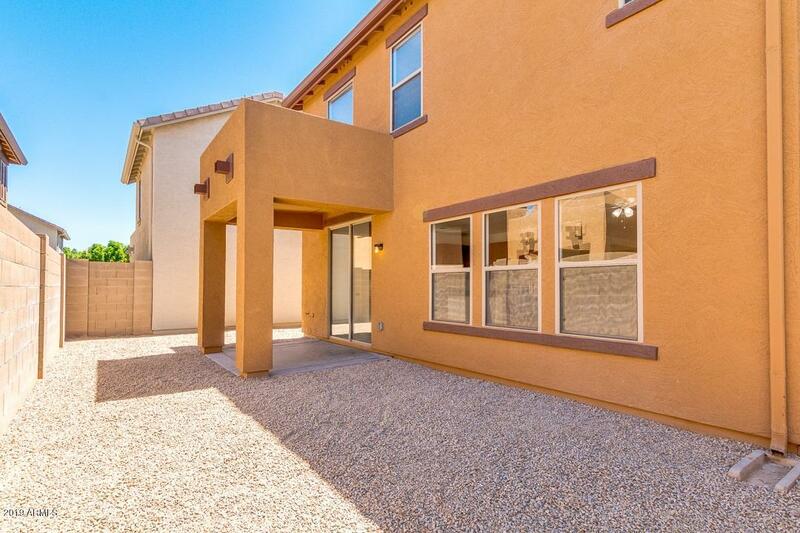 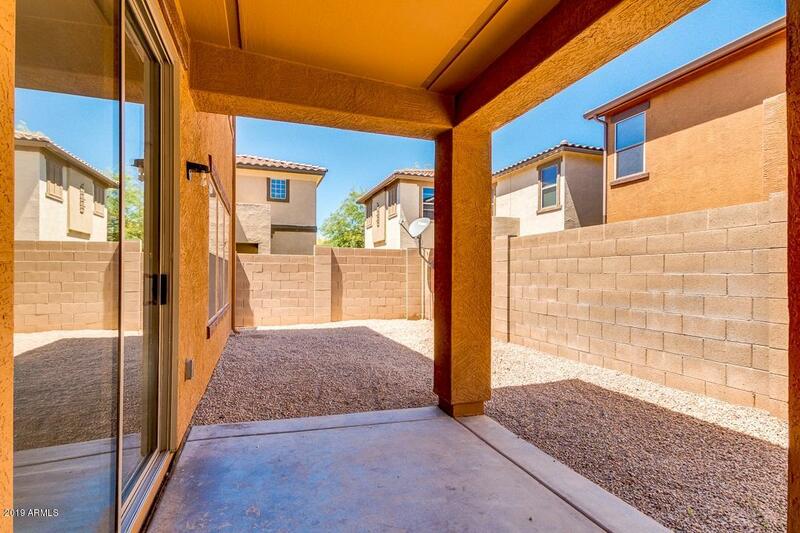 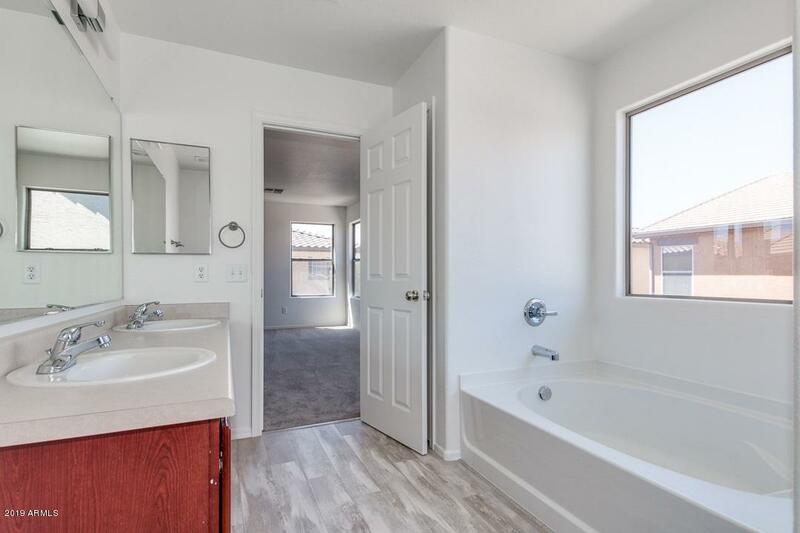 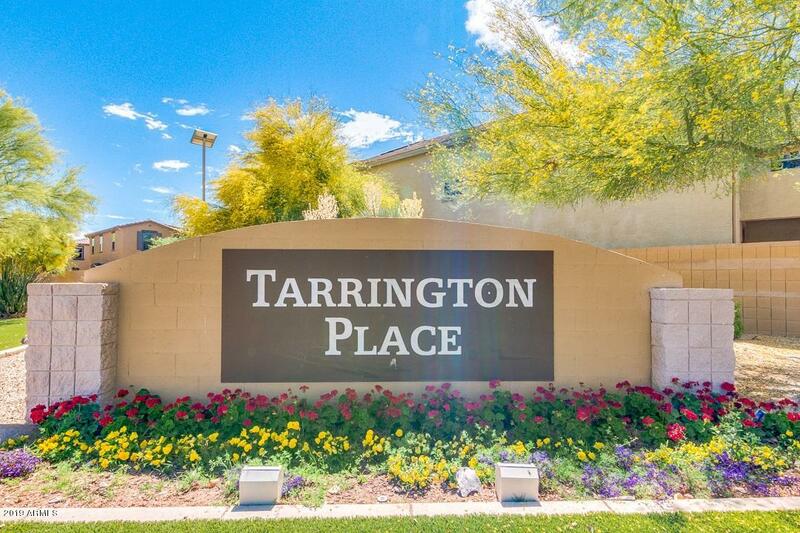 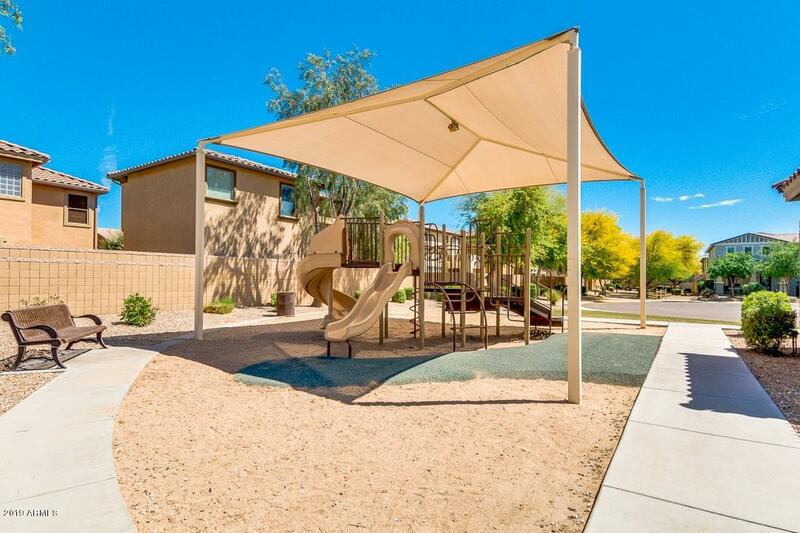 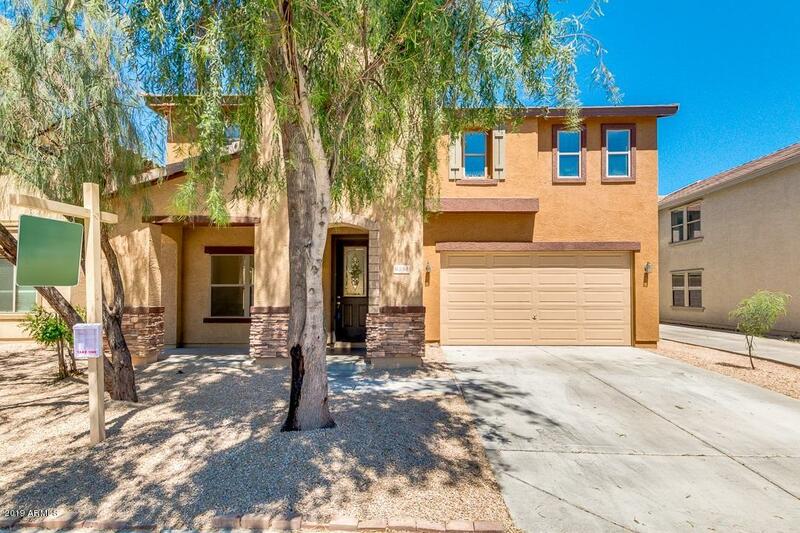 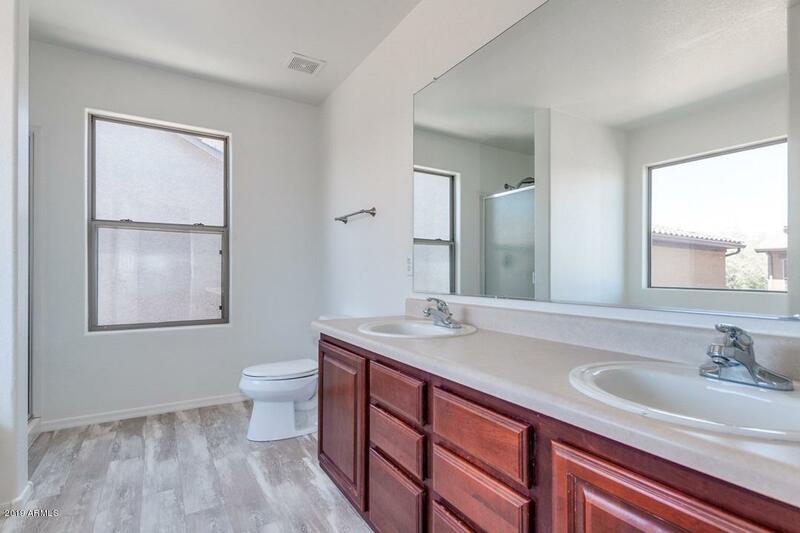 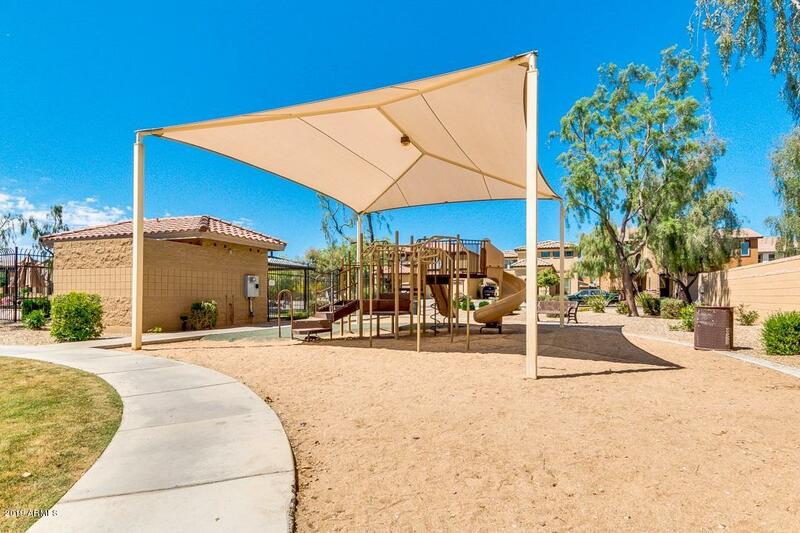 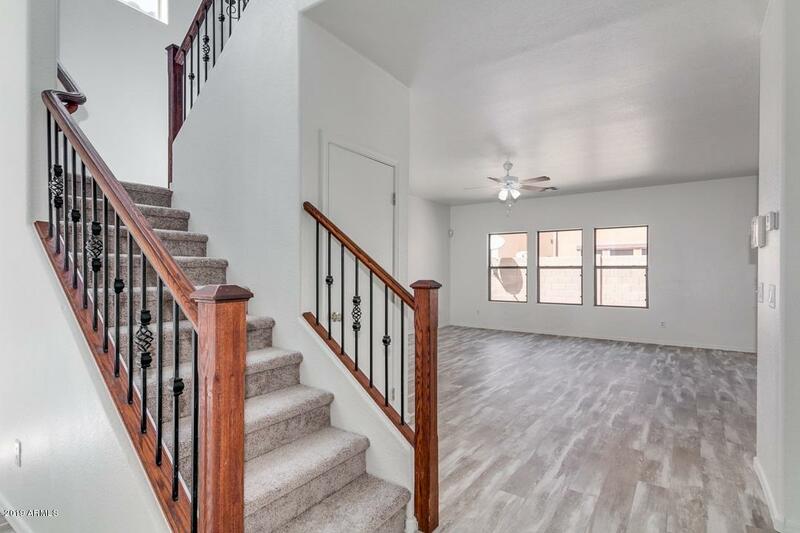 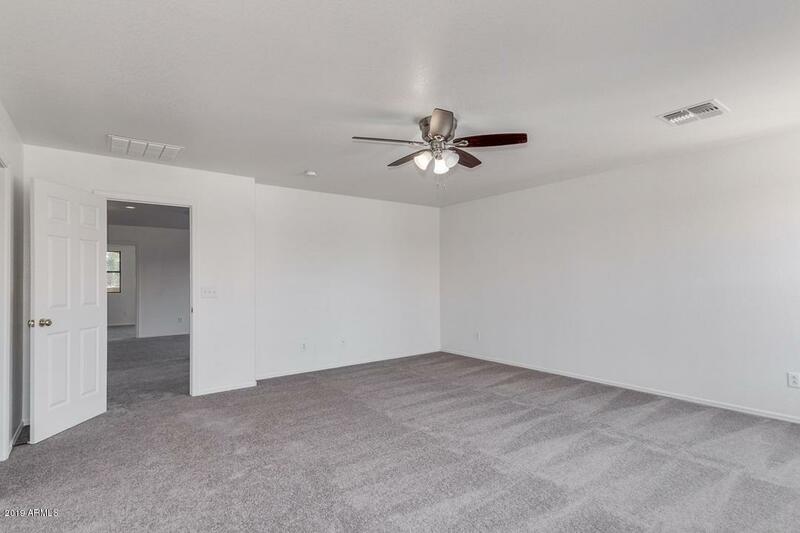 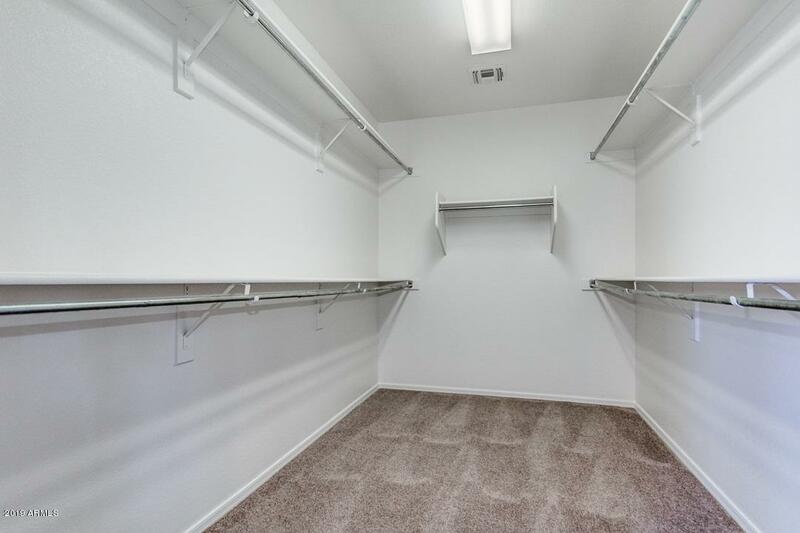 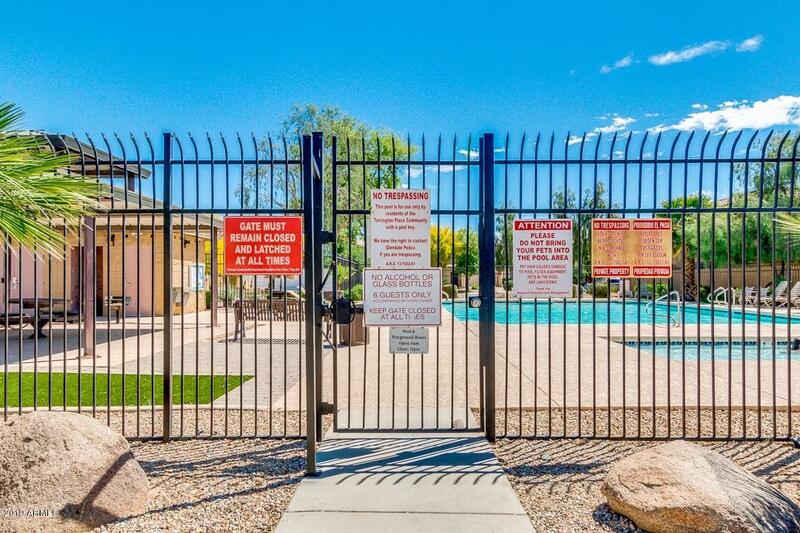 Convenient Glendale location footsteps to Glendale Community College and Loop 101 with easy access to shopping and Cardinals stadium. 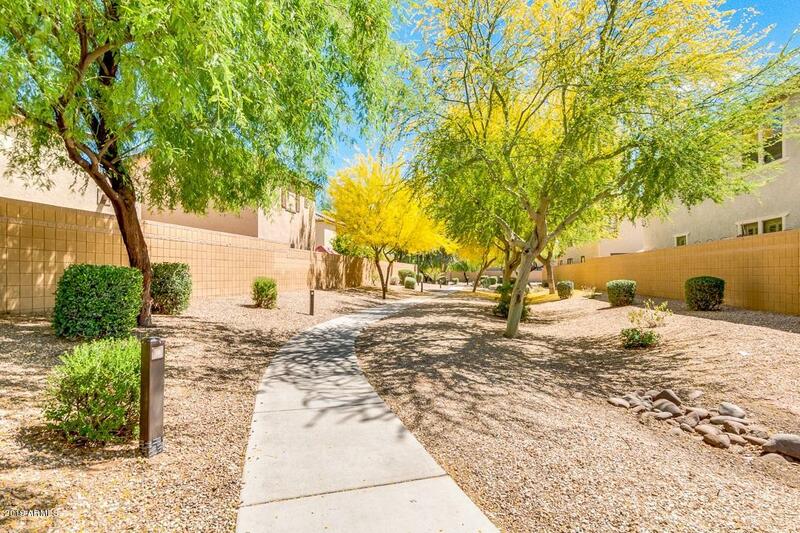 FROM OLIVE AVE GO SOUTH ON 63RD AVENUE, WEST ON ALICE AVENUE THEN SOUTH ON 64TH AVENUE TO DEAD END ON RUTH AVENUE. 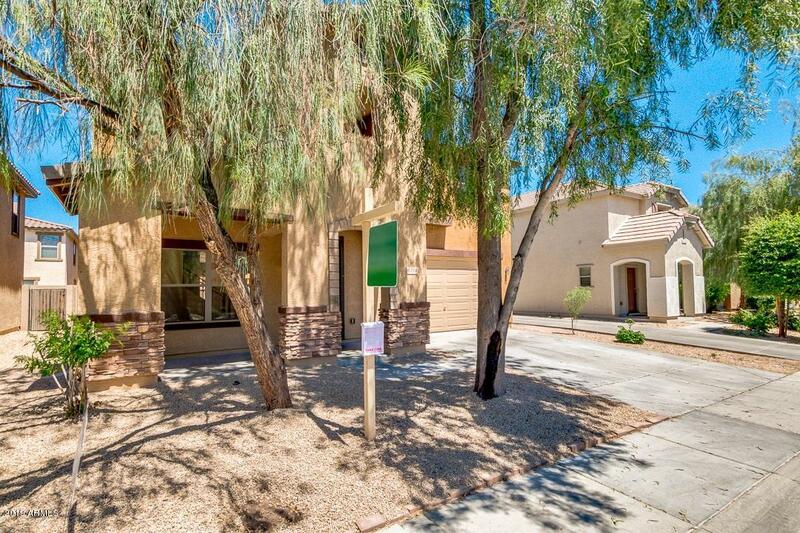 EAST ON RUTH AVENUE TO THIRD HOME ON NORTH SIDE.